MS Spencer writes suspenseful romances set in exotic locales. Today on the MS Spencer Tale Spinner blog, I discuss my own first attempts at writing suspense. I also reflect on the person whose intriguing origins inspired Turning the Tides‘ heroine, Lee Cooper. I love to hear your comments, and I respond to every single one. Please stop by! New: Trailer for A Leap of Faith! When I finished the last chapter of my novel, I thought the hard work was behind me. When a debut author signs a publishing contract, she agrees to direct the marketing of her work. A person who’s more comfortable sitting alone in a dark room, tapping out tales by the dim light of a computer screen, must transform herself into an expert self-promoter. She’s advised to develop a website, a blog presence, a Facebook author page, a Twitter account, an Amazon author page, a platform on Goodreads…and that’s just for starters. 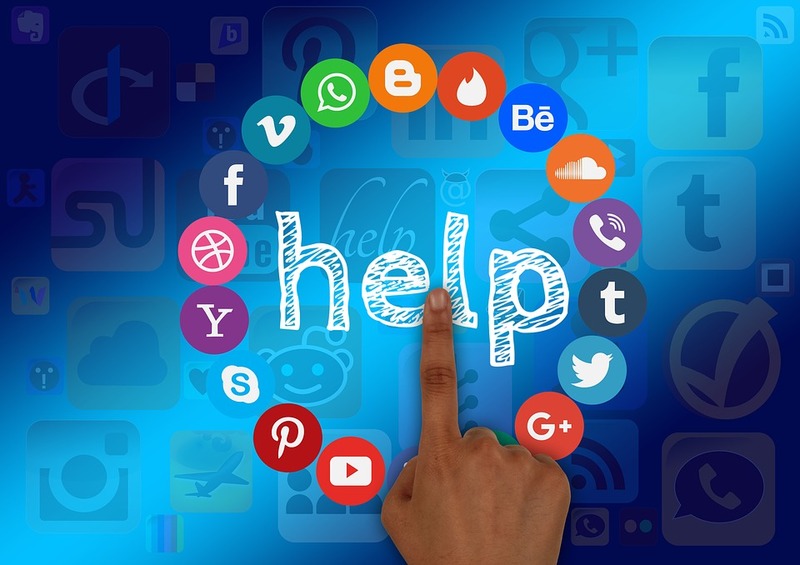 For a technologically stunted hermit like me, the prospect of launching so many social media sites was enough to make me consider calling the whole thing off. She’s been my friend for many years, supporting me and cheering me on whenever I needed bolstering. She took my hand and led me through the challenges of initiating each platform, setting up the accounts and pages so all I needed to do was step onstage. While much more technologically savvy than I am, she still had to spend hours of her busy life teaching herself the ins and outs of a less familiar system. Please enjoy this trailer of A Leap of Faith, produced by the talented Christine Hyde. 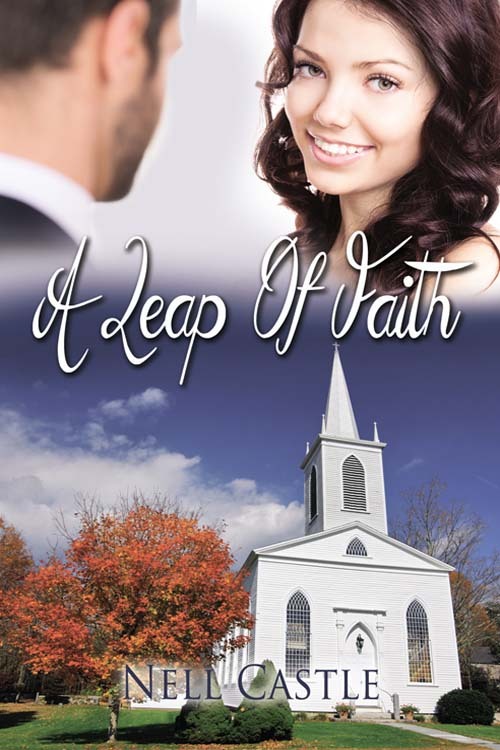 A Leap of Faith release date announced! I’m thrilled to announce the release date of my debut novel with The Wild Rose Press, A Leap of Faith, on June 8! Two years ago, I reconnected with an old college friend. After years of unsatisfying employment, she’d followed her dreams and was now making her living creating and teaching ceramics. Twenty years into motherhood and teaching, I was inspired by her success to follow a new fork in the road myself. 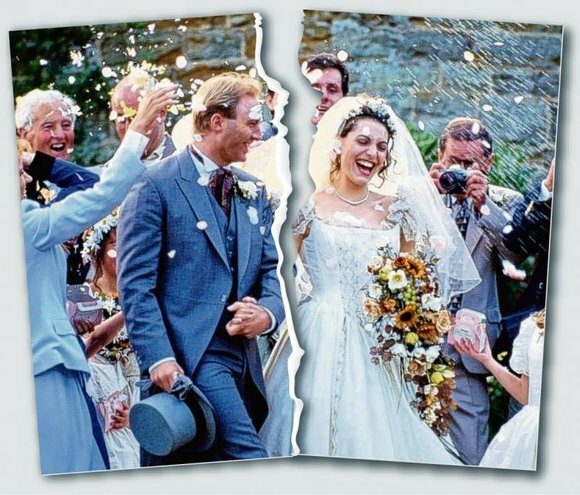 I decided to write a love story for a friend who richly deserved a happy ending. A Leap of Faith is her story, highly fictionalized but with the same loving person at the center of the drama. Kayla and Matt were the friendliest couple I’ve ever met. Not just to other people, but to each other. They were in their early 30’s, with two small kids and a home business. They laughed at each others’ jokes, finished each others’ sentences, ate off of each others’ plates. A little sickening, right? Especially for those of us married for years to husbands who migrate to their gender cluster at every social gathering. 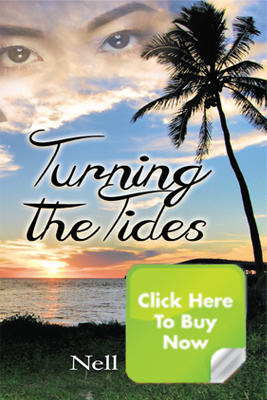 Turning the Tides – Available Now! Ever the black sheep of her adoptive family, Lee Cooper has finally buckled down to a responsible job as a social worker in Southwest Florida. Defending her client against charges of child abuse awakens buried memories of her own abandonment in a Korean orphanage. Can she remain objective for the sake of a child? Bricker Kilbourn, the court-appointed guardian, doubts Lee’s judgments--and his opinion might determine the little boy’s fate. He's got his own family issues and haunting secrets to keep. Falling for a woman is not part of his plan. He’s running from his past. She’s searching for answers. Will their resolution to protect a child bind them together or wrench them apart?